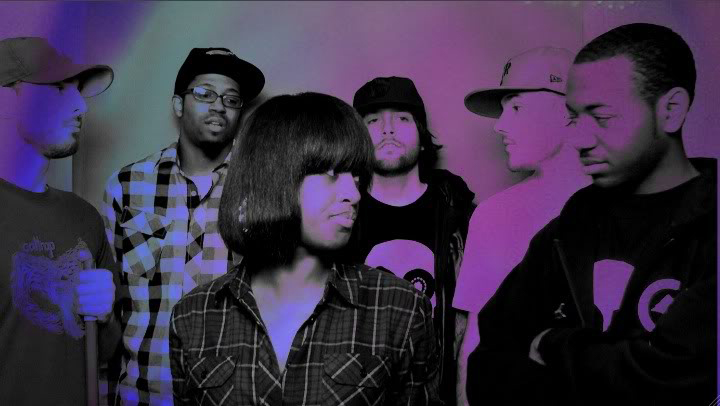 Typically the group churns out a laid back, jazz-sampling sound, as exemplified by "Kooley Is High," the title-track to their critically-acclaimed 2009 mixtape, but they at times change the pace with stellar songs such as "What's The Deal" (one of my favorites of 2010 that was featured on Vol. Se7en). If you like what you hear, I highly reccomend downloading Kooley Is High as well as supporting their 2010 album, Eastern Standard Time. Kooley High, Median & Halo - "What's The Deal"
Kooley High - "Kooley Is High"